Product Marketing Aptamil Profutura Follow On milk, nutritionally tailored for babies from 6-12 months. Contains our highest levels* of DHA DHA (Omega 3 LCP) to support normal visual development of infants up to 12 months. The beneficial effect is obtained with a daily intake of 100mg of DHA. *33% more DHA than in all Aptamil Follow On milks. Enriched with Iron To support normal cognitive development. Patented blend of GOS/FOS (9:1) Contains our patented blend of Galacto- and Fructo-oligosaccharides. Contributes Essential Fatty Acids (ALA & LA) Needed for normal growth and development. The beneficial effect is obtained with an intake of 2g of ALA and 10g of LA per day. Source of Calcium and Vitamins A, C & D Calcium and Vitamin D are needed for normal growth and development of bone. Source of Iodine Iodine contributes to the normal growth of children. 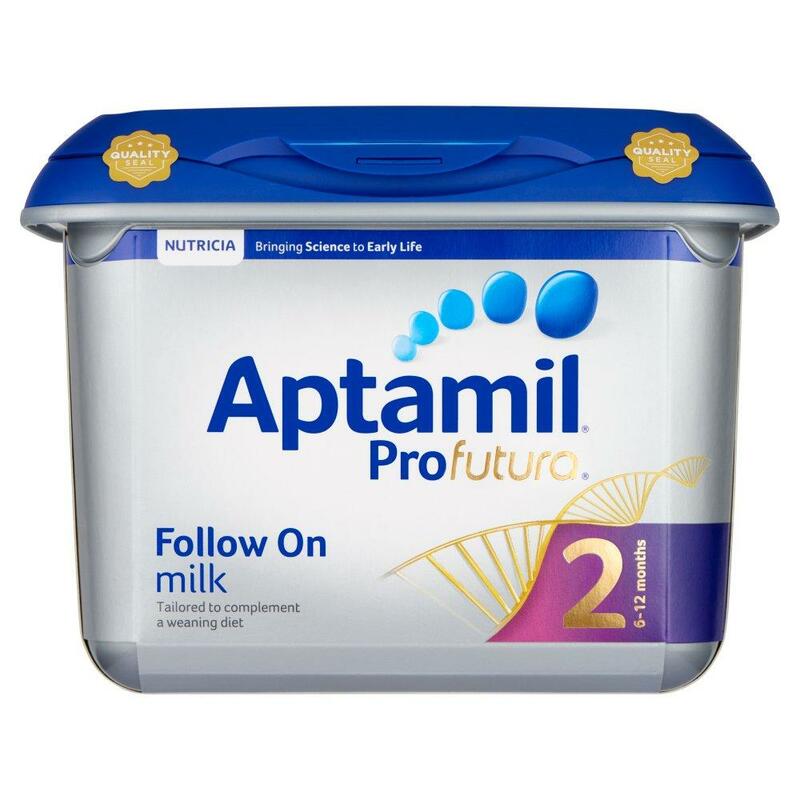 Moving to stage 3 Aptamil Profutura Growing Up milk is nutritionally tailored for toddlers 1-2 years to support their growth and development.